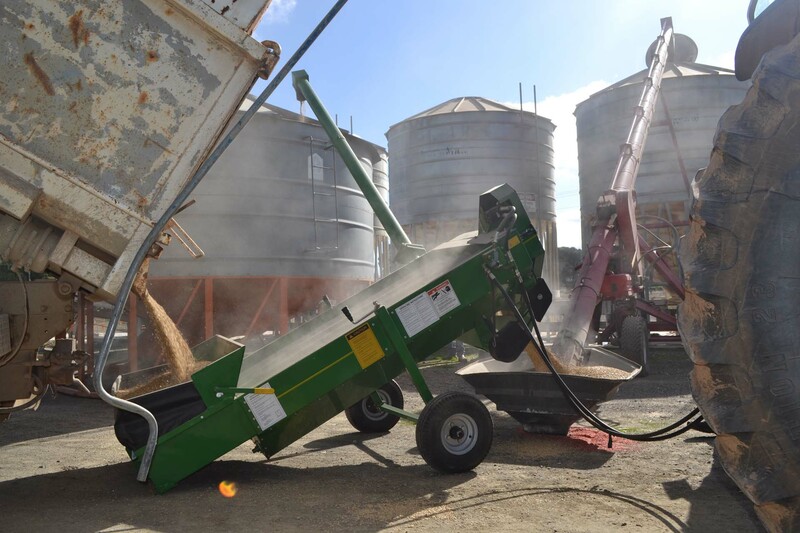 THE KWIK KLEEN GRAIN CLEANER is the simple cost effective way for any grain grower to add value to their grain before sale. Wheat, barley, canola, corn, chick peas … you will be amazed at how the Kwik Kleen Grain Cleaner can remove weed seeds, dirt, small and pinched grain at up to 100 tonnes per hour! There are two Models of the Kwik Kleen Grain Cleaner available – Model 572 and Model 772. Download a brochure from the link above and then click on the video of the Kwik Kleen in action below. 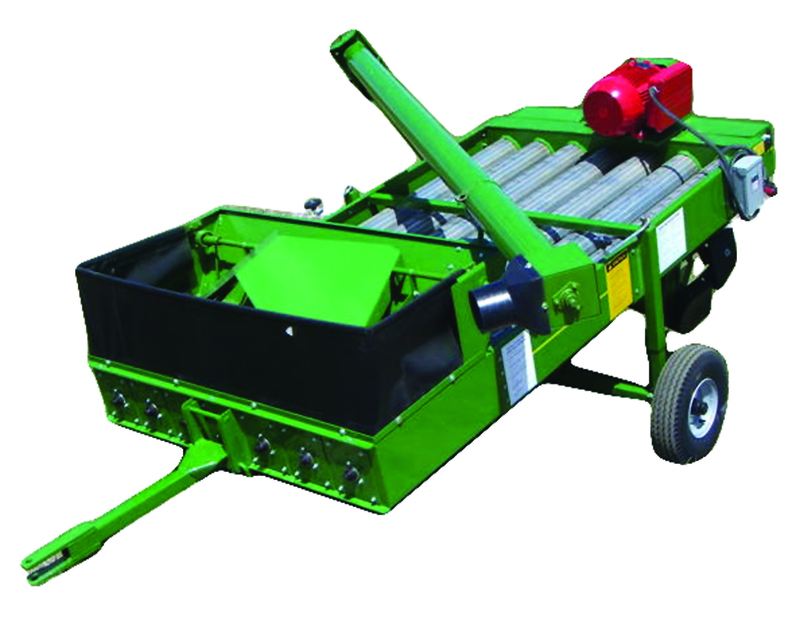 The Kwik Kleen Grain Cleaner has a range of screens available. 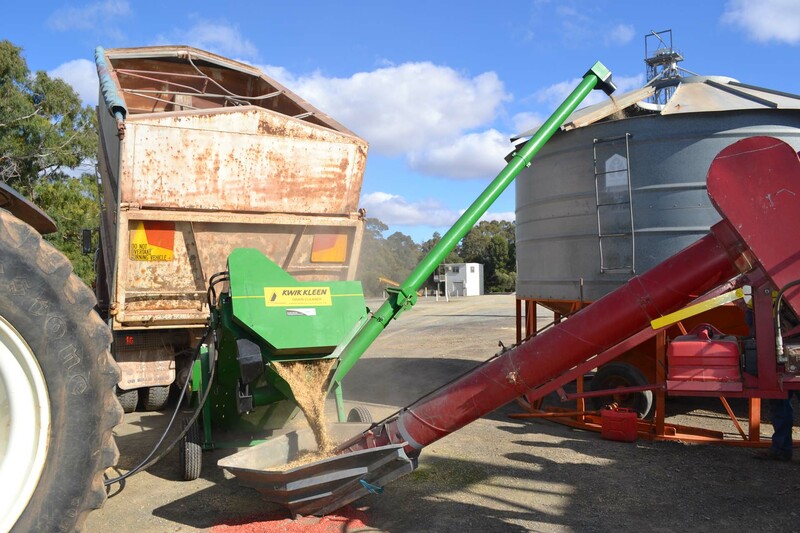 Anything from Canola to Chick Peas and other large grains can be accommodated with 22 sizes available. Screenings 8%, Test weight 56kg/hl. Value of grain $190 p/t delivered to Geelong as F3 barley. Screenings 2%, Test weight 64kg/hl. Value of grain $240 p/t delivered to Geelong as F1 barley. Net return to grower over 500 tonne @$50 per tonne: $25 000. The weeds that were removed were mainly rye grass and ergot. The barley was actually unsaleable with the amount of ergot in the sample and was rejected first time around. After cleaning with the Kwik Kleen Grain Cleaner the testing stand had no reason to reject. As any grain producer could appreciate, the farmer in this instance was very happy with the outcome. Not only did the Kwik Kleen Grain Cleaner more than pay for itself, it lifted the stress and worry associated with delivering this grain. We purchased our Kwik Kleen in 2011 to clean heliotrope out of barley. We were amazed at how good the cleaned sample was and the speed at which it could handle the grain. We have since used the machine to take sand out of grain and small seeds out of lupins. We have had nothing but success with this machine.